Do you like Princess Bride Magazine? Share it with your friends. 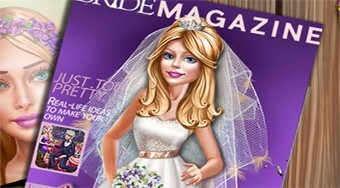 Choose a beautiful wedding dress for a beautiful princess for the photo on the cover of a prestigious magazine.